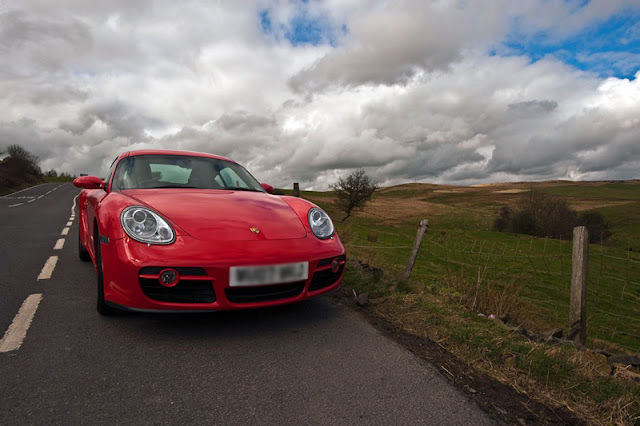 The 2007 Porsche Cayman pictured was mine until a couple of years ago when I took this holiday snap in the wilds of Yorkshire. It was a basic 2.7L and all the better for it. For a start it had the standard wheels wearing fat rubber that nicely cushioned the ride. Big wheels look great but would have added nothing but a little more discomfort. Handling? This car is so good that your own personal bravery will run out long before the grip on this car ever will. This is why there are two cars in this article - because the Cayman is so good I simply can’t think of anything to bleat about. It looked good, was acceptably economical (not that I even gave that a passing thought in my joy), insurance wasn’t too rough and, well, just get one. It doesn’t matter how old; these cars are bombproof. I now and forever bitterly regret selling it just to buy a car with more room. Sometimes my wife kicks me as she walks past, muttering darkly. You will have read on Speedmonkey about my trials with the subsequent Alfa; ‘nuff said. In due course I ordered a new SEAT Ibiza Cupra on the basis that after the hefty Italian car I wanted something nimble. Well, it’s the handling. Under hard acceleration the front would lift and go light. On winding roads there was always the sense that the car was about to leave the road and go hurtling into a field, scaring cows and the like. The steering is dead and transmits nothing of the road beneath. Mrs M did not like it one bit. Maybe the new car has been fettled a little better. Yet the real problem - and not one usually read about in car reviews - is the overall feel. The only word that I can think of to describe the car is ‘sterile’. Remember the joy I mentioned in the Cayman section? Non- existent. It simply wasn’t a car you could grow to love. It’s like a snappy dog or that surly bloke at work who smelled a bit - you tolerate them but you wouldn’t want to spend quality time with them. 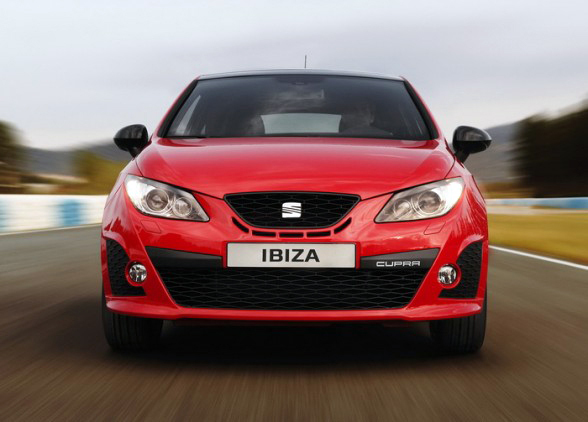 SEAT was originally supposed to represent the sporting side of the VW empire but the Spanish flair is dominated by the sensible German side - reliable but not terribly exciting. Sorry Hans.